New update for our House Design App. Version 1.0.4 ! Keyplan 3D got stability improvements. We keep working hard to provide you with the best home design app for your iPhone & iPad. Here are the news features added. – Openings can now be visualized directly on the floor plan. – Optimisation added for iPhone 6. 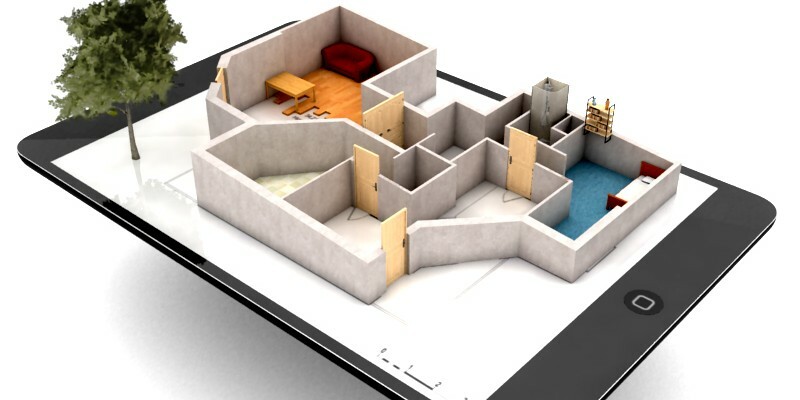 ← Our New House Design Software for iPad & iPhone updated !